Easily backup, restore or move your WordPress site to another domain or server with BackupBuddy, the best WordPress backup plugin. Sites get hacked every day. Our passwords are rarely as strong as we think. And sometimes it doesn't matter. Sometimes we (or our clients) delete the wrong file or make a change that breaks something. Ever trigger a fatal error from a bad plugin? Crashes happen. 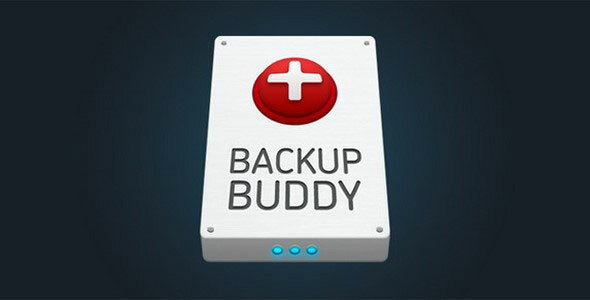 But with BackupBuddy, recovering from a problem is quick and easy. 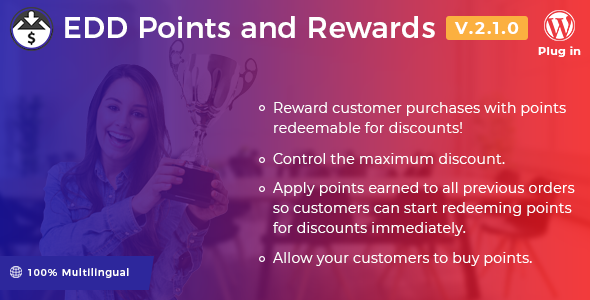 Easy Digital Download Points and Rewards extension allows you to reward your customers for purchases and other actions with points that can be redeemed for discounts on future purchases. 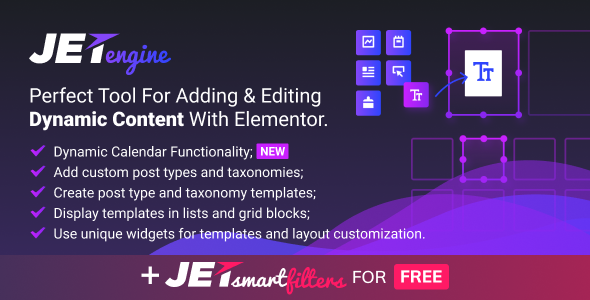 JetEngine is a must-have plugin for Elementor allowing to create custom post types, custom taxonomy, add Elementor-built templates for the custom post type or taxonomy terms. It provides the set of dynamic listing widgets for displaying dynamic content and allows to build grid and listing layouts for the custom posts and terms using the most complex query methods. 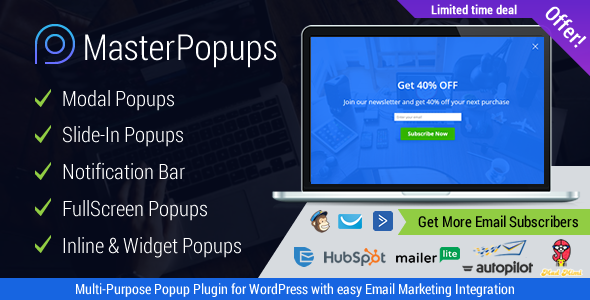 Master Popups is a powerful popup plugin for creating Modal Popups, Full Screen Popups, Notification Bars, Slide-In popups and Inline & Widget Popups. PrivateContent is a powerful, yet easy, solution to power wordpress, turning it into a true multilevel membership platform. Take advantage from advanced users management features and restrict any part of your website. Everything without coding skills! 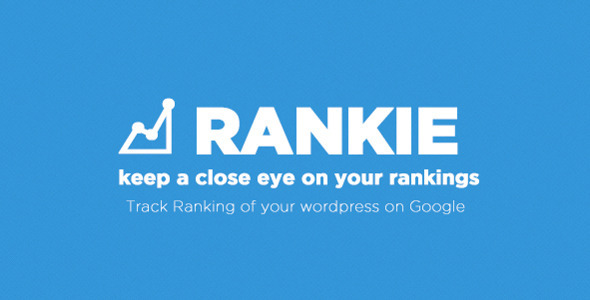 Rankie – Wordpress rank tracker is a wordpress rank checker plugin that will help you track wordpress rankings on Google keeping a close eye on each keyword position. 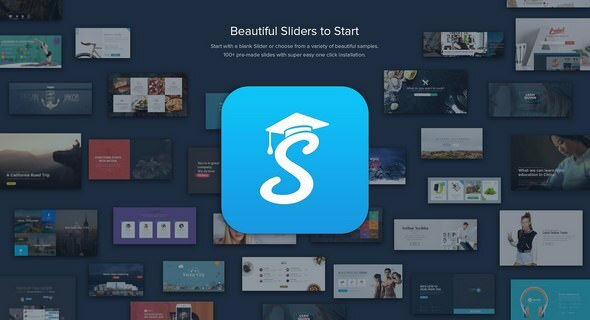 Smart Slider - Next generation visual editor to create responsive, animated Sliders and Blocks. Start with a blank Slider or choose from a variety of beautiful samples. 100+ pre-made slides with super easy one click installation. 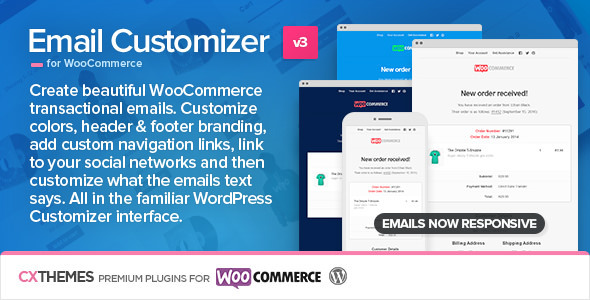 Email Customizer enables full customization of your WooCommerce emails. Customize colors, header & footer format, add custom links, link to your social networks, and customize what the email says – with [shortcodes] – all using the familiar WordPress Customizer interface. You no longer need to be a developer to do this. And if you still want to you can add your own custom css too. 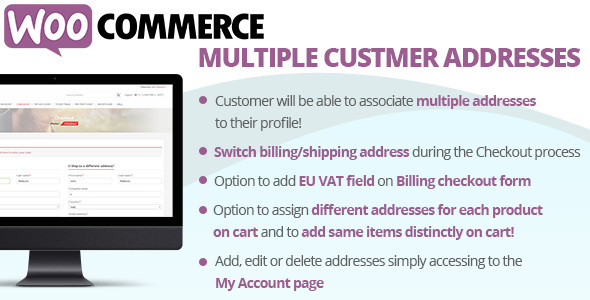 The WooCommerce Multiple Customer Addresses (WCMCA) will allow your registered customers to associate multiple addresses to their profile and optionally different products address on Checkout page! 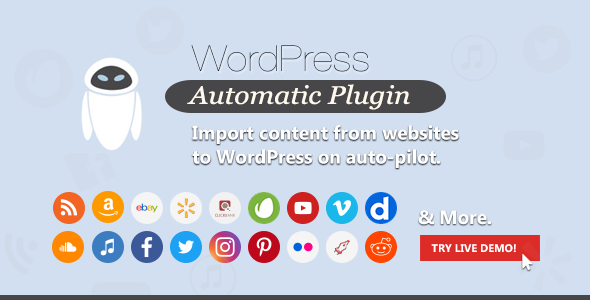 Wordpress automatic plugin posts quality targeted articles, Amazon Products, Clickbank Products, Youtube Videos, Vimeo videos , Feeds posts, eBay auctions, Flicker images, Instagram Images, Pinterest pins, Twitter tweets, Facebook posts and SoundCloud songs on auto-pilot. just install and leave, it will work 24/7* to blog for you.